Very fleshy. Few bones - perfect for biriyani, fried or grilled preparations and as a curry. Popular for its taste and all-time availability. Can't go wrong with this seafood favourite. 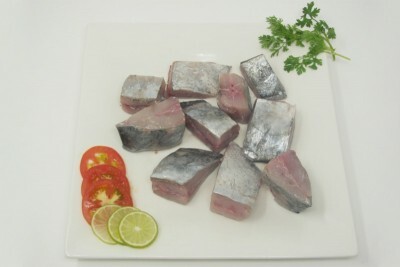 The most popular marine fish in the seafood industry. Famous for its availability, high quality meat and taste.